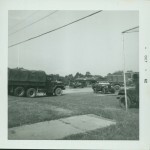 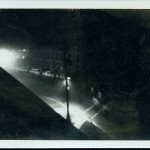 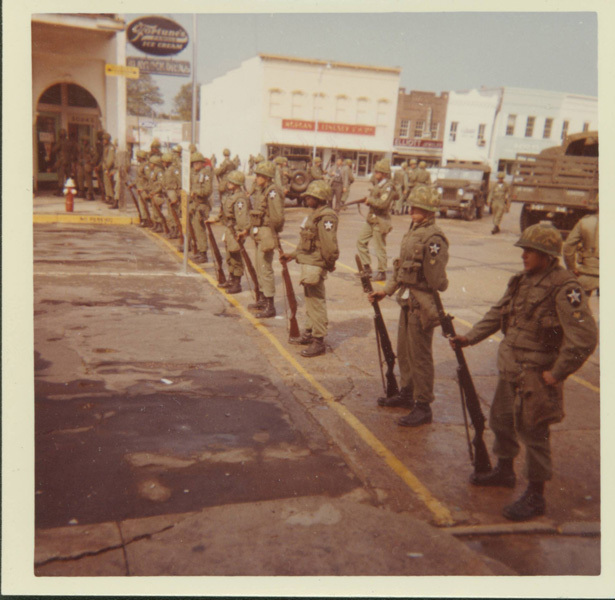 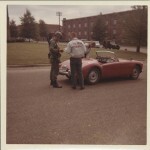 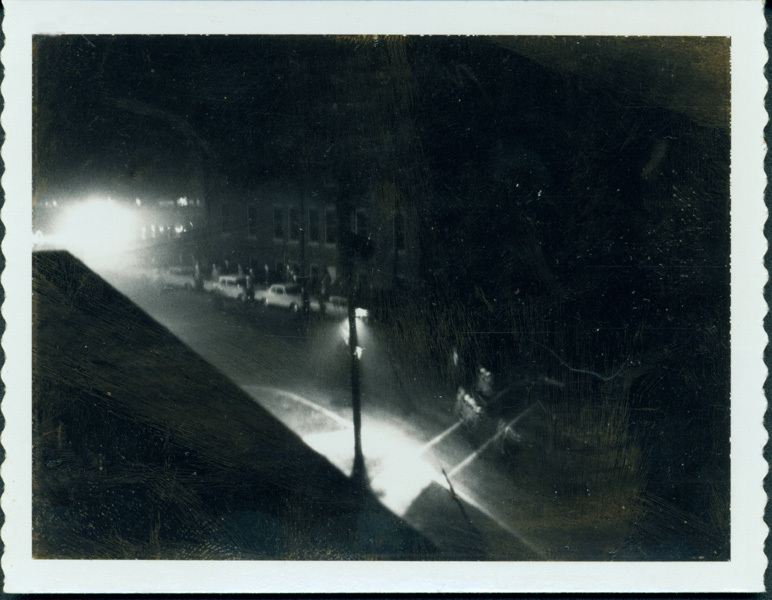 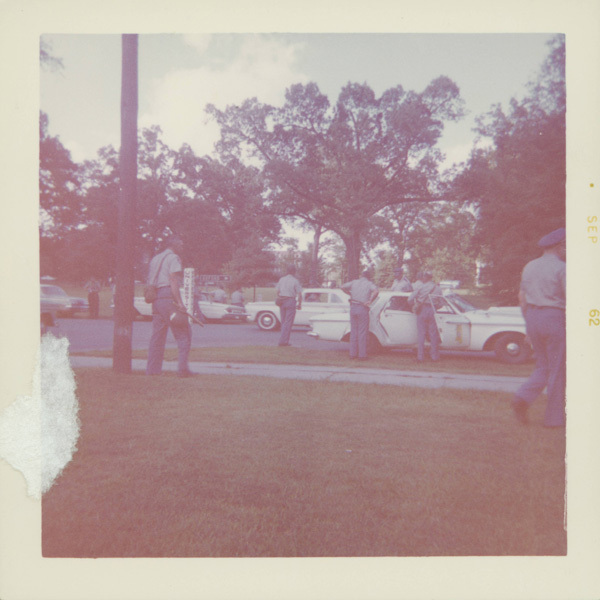 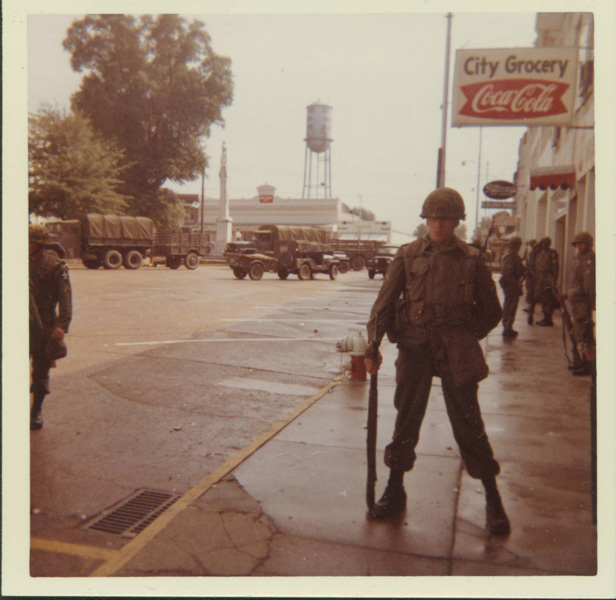 Images in this collection originate in the Russell H. Barrett Collection, the W. Wert Cooper Collection and the Mississippi Highway Patrol Collection. 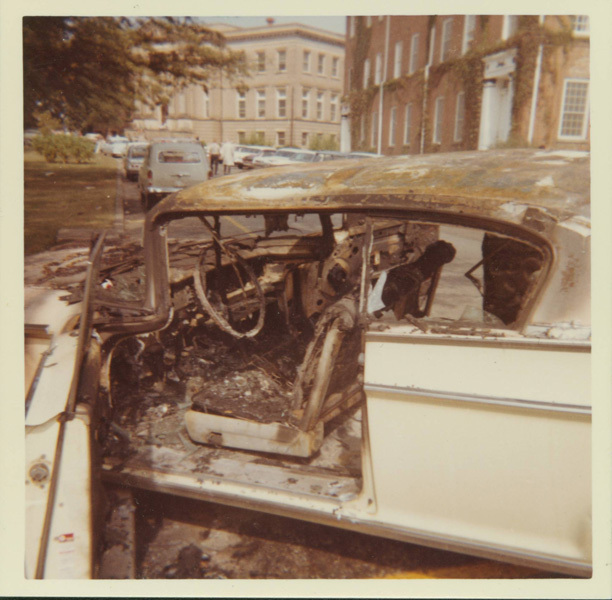 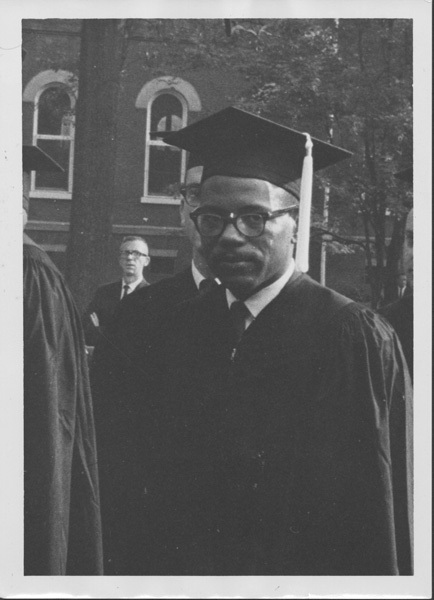 Russell H. Barrett was a UM political science professor who wrote Integration at Ole Miss. 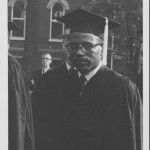 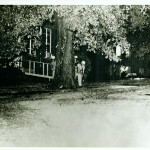 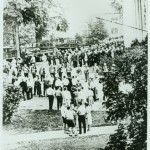 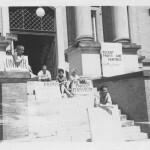 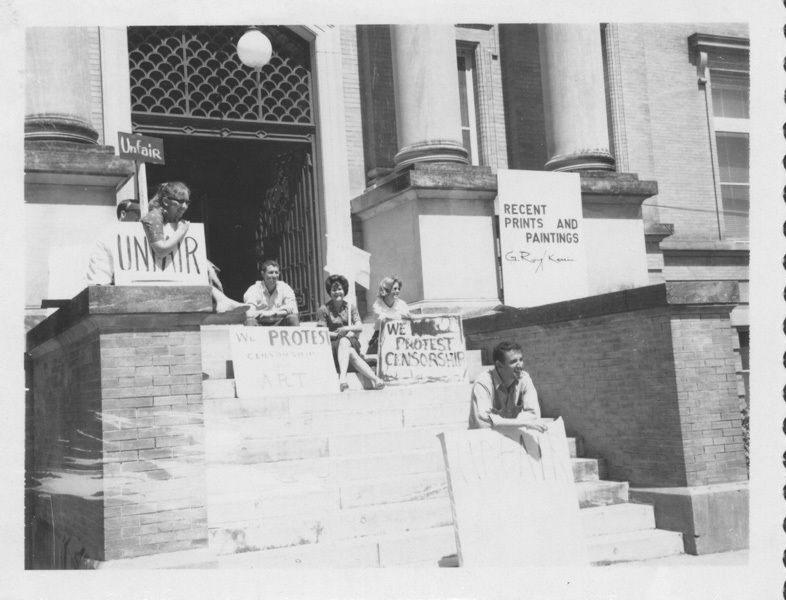 William Wert Cooper Jr. was a senior at the University of Mississippi during the integration. 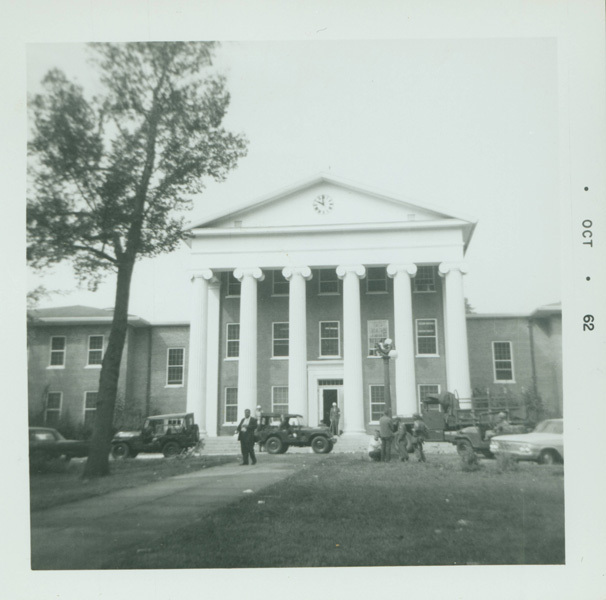 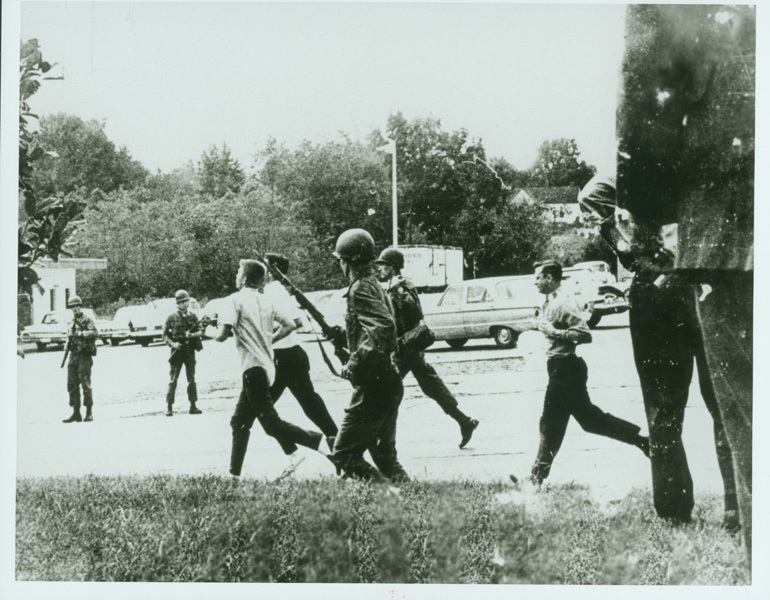 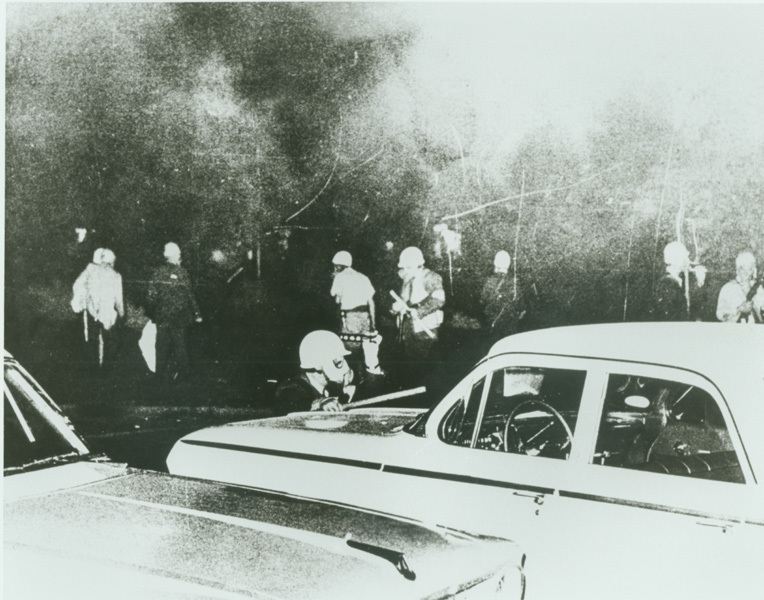 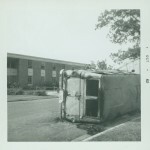 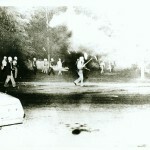 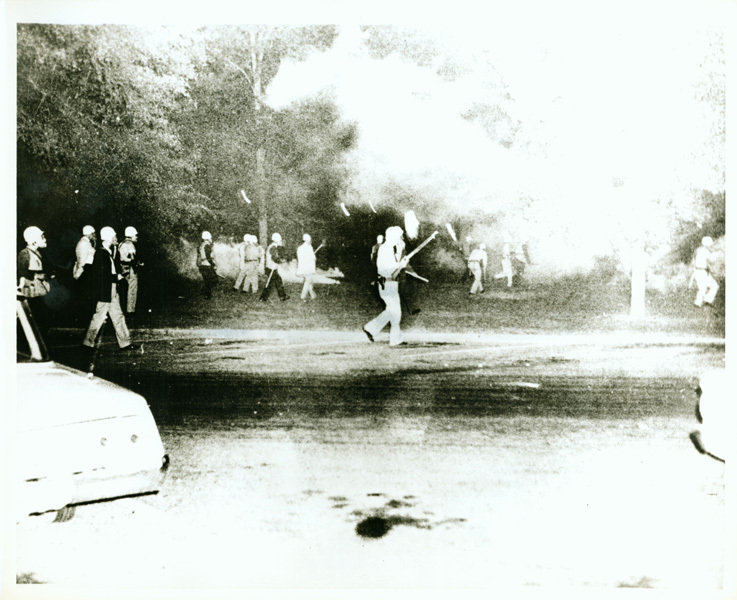 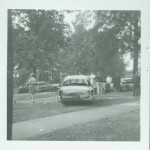 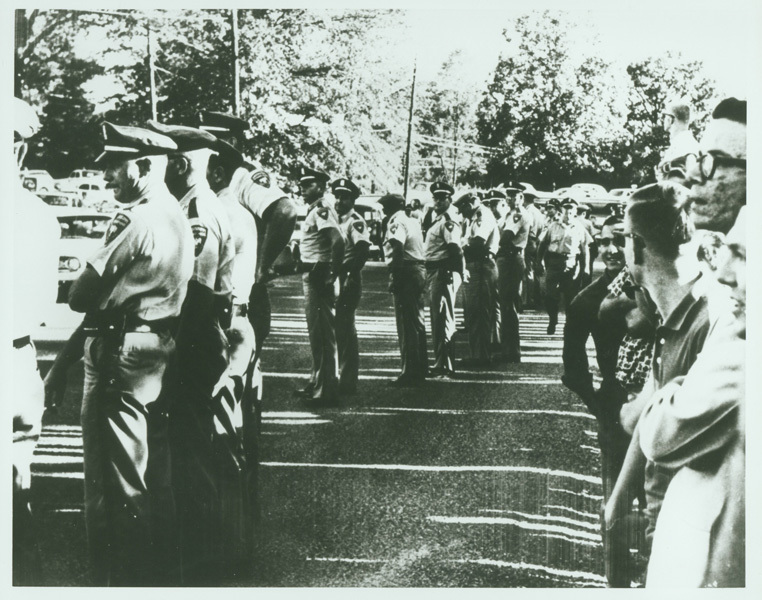 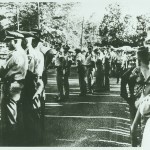 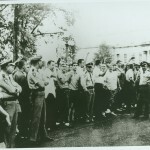 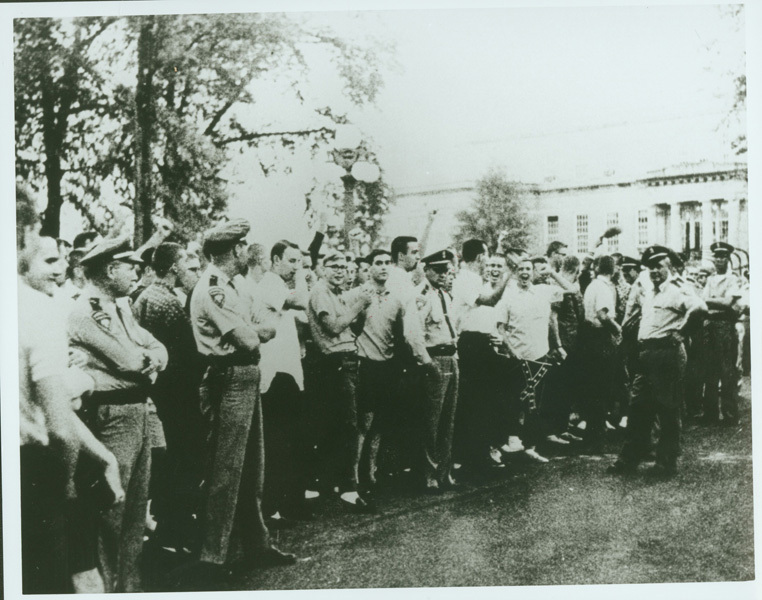 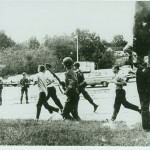 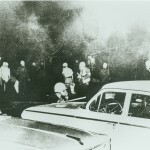 The Mississippi Highway Patrol was charged with controlling entrance to the campus prior to the riot. 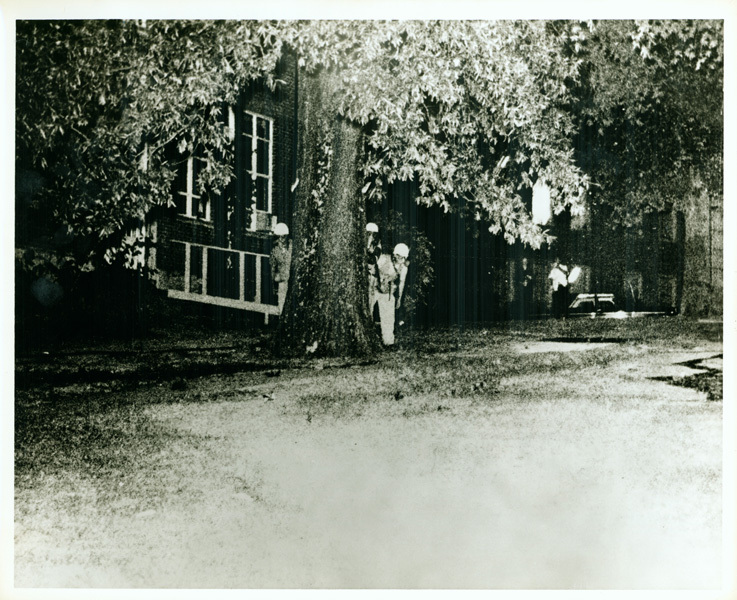 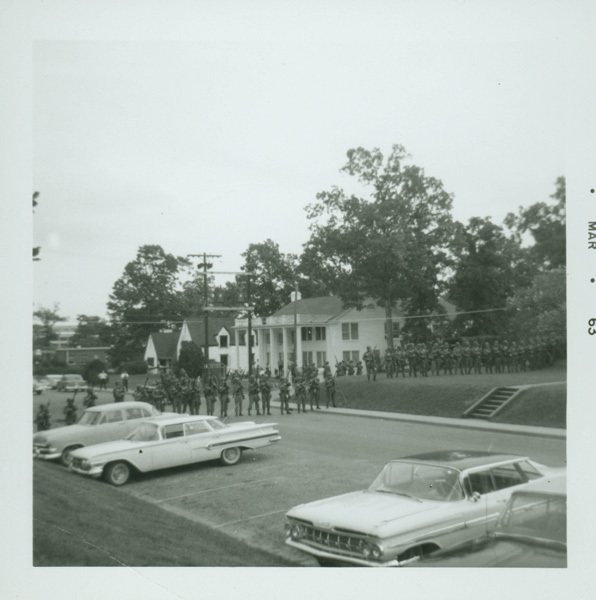 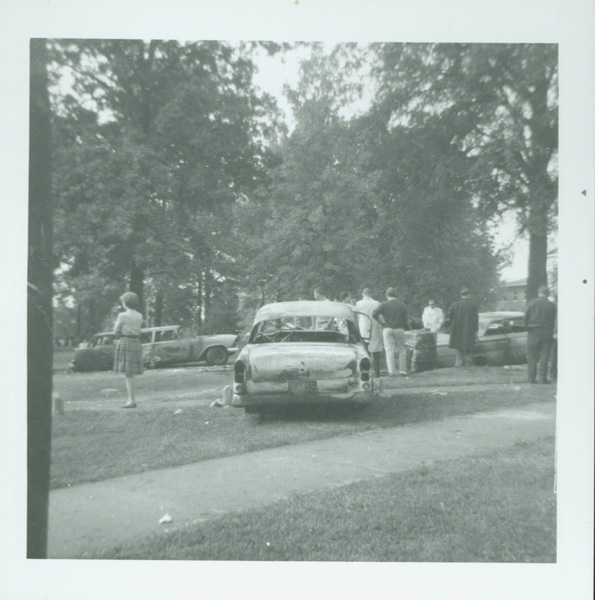 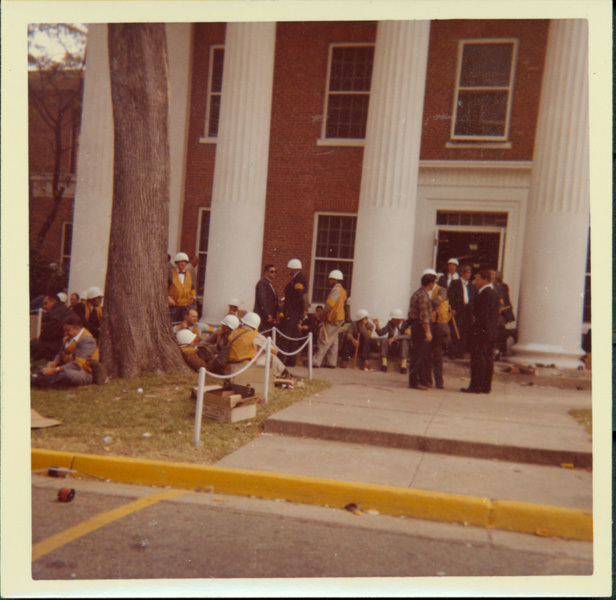 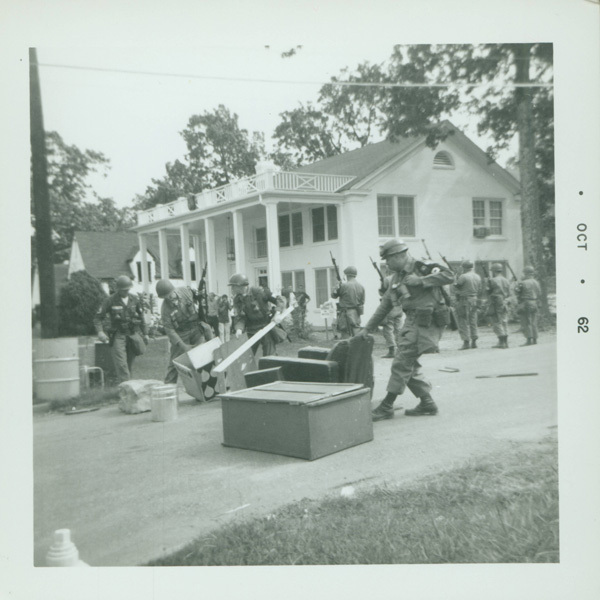 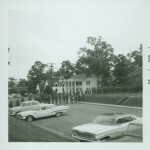 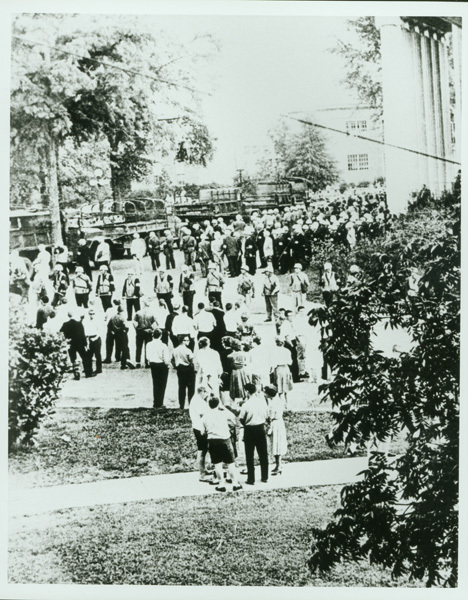 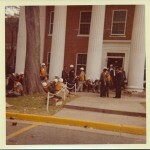 The images in this collection document the activities on campus as well as troop movement in the town of Oxford.